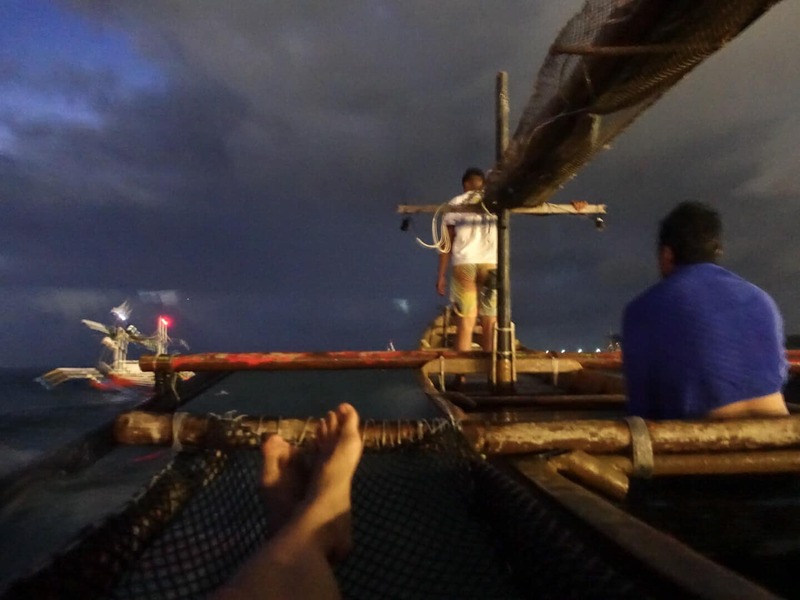 Another way to enjoy Bali’s sunset with The Sunset Ship Bali. Especially for those who love the sea, sunset, and planning on a romantic vacation with your partner like I do. 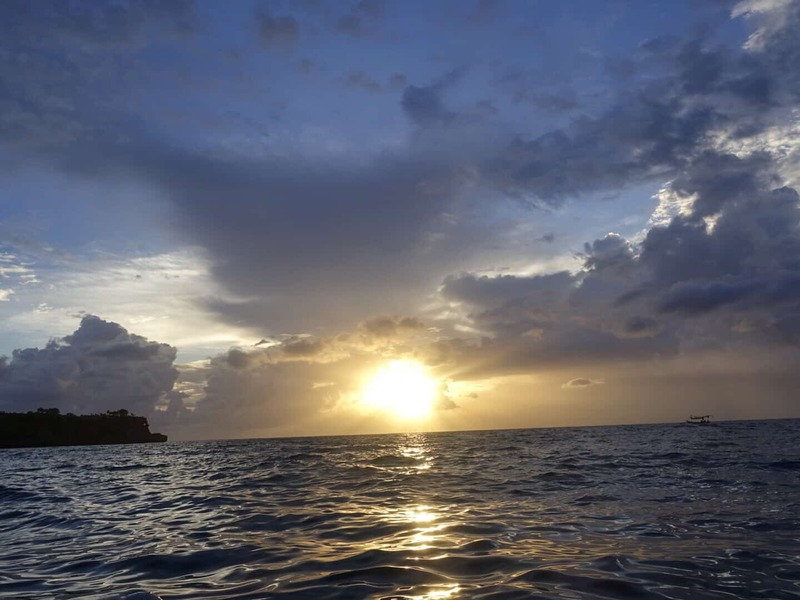 The Sunset Ship Bali offers an unforgettable way to enjoy Bali’s sunset. You will definitely feel amazed to be in the ship. 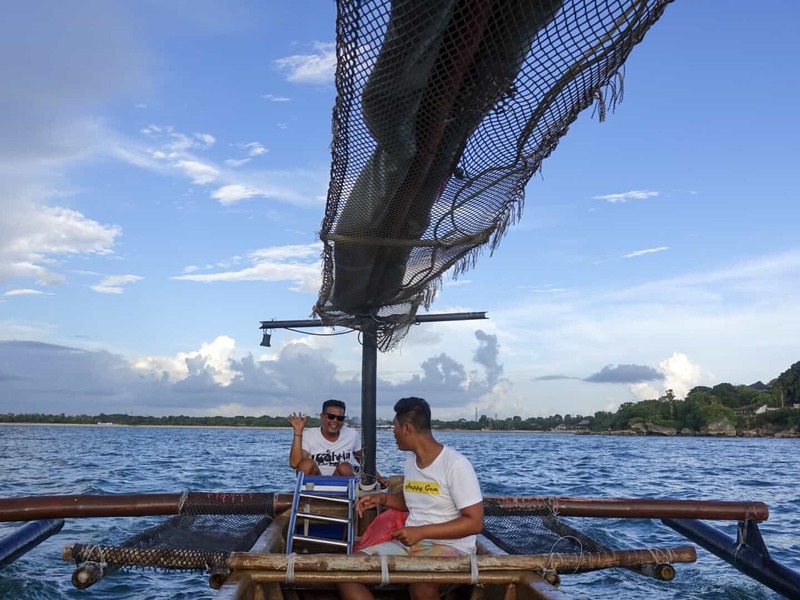 The Sunset Ship, previously known as Black Ship Jimbaran, offers a new concept to see the sunset in the middle of the ocean using Jukung or Balinese traditional ship. The ship can fit up to 8 people, including 2 to 6 passengers plus 2 ship operators. It also provides towels, life jacket for swimming, a dry bag to store important items and also drinks for each person that rides the ship. The trip is a 3.5 hours ship ride starting from 4:00 to 7:30 PM Bali time. The Sunset Ship surely knows how to make us enjoy Bali’s sunset by providing hammock and sun deck on each side of the ship. Not to forget a waterproof Bluetooth speaker is on the ship too. You can lay down in the hammock by enjoying the view. Or even sunbathing in the sun deck during your way to the middle of the ocean. Snorkeling is prohibited too, as long you leave a request for the gear a day before departure. 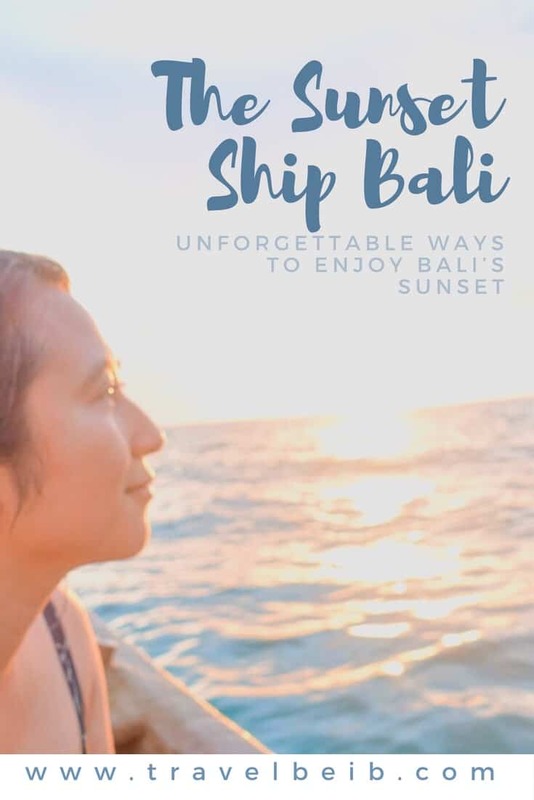 Check out The Sunset Ship Bali’s Instagram for more details about the trip. 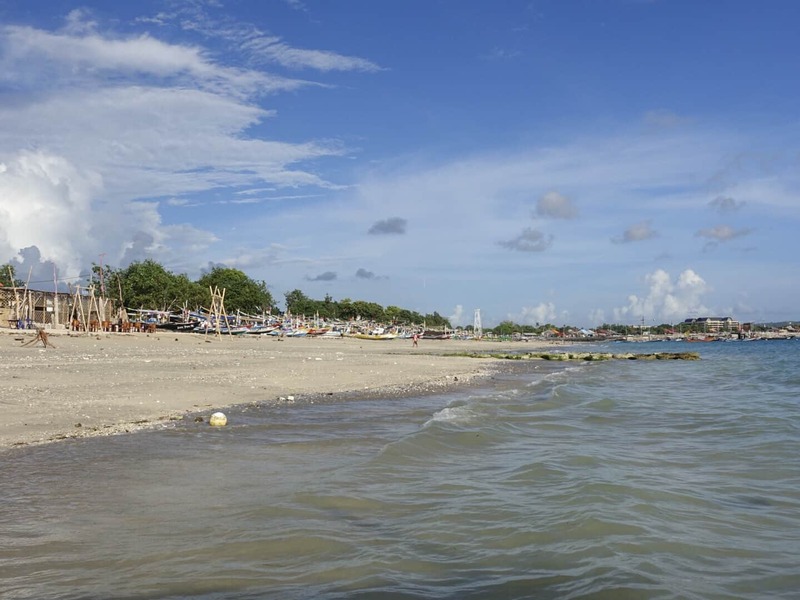 To start the trip, head down first to Kelan Beach where it is located after Jimbaran and Kedonganan. To get here takes around 15 minutes car ride from Ngurah Rai Airport and 40 minutes ride via Sunset Road from Legian. It’s better not to get there too late, because the road may start to jam in the afternoon hours. Arriving in Kelan Beach at 3:30 PM. I was obliged to pay 10 thousand Rupiah ($1) for car parking distribution when entering the area. The parking spot is not yet as neat as other known beaches in Bali, like Kuta or Canggu. While the beach itself is not too crowded and looks clean and calm with white sands. Honestly, I would not know the existence of Kelan Beach if I were not going aboard with The Sunset Ship. 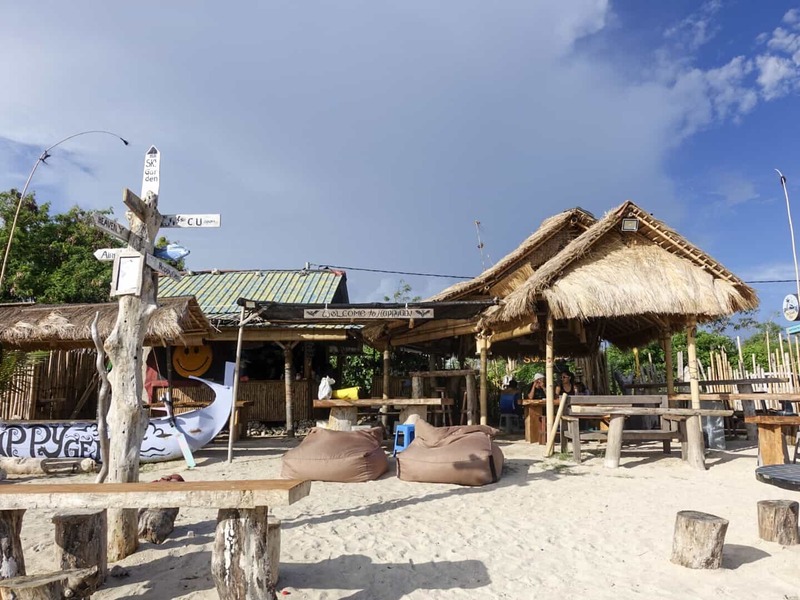 Head down next to Warung Happy Gen. A small opened air food stalls/cafe that sells fresh seafood on the beach and also where The Sunset Ship parks their ship at the edge of the Warung. I was nicely greeted with Kadek Celeges. 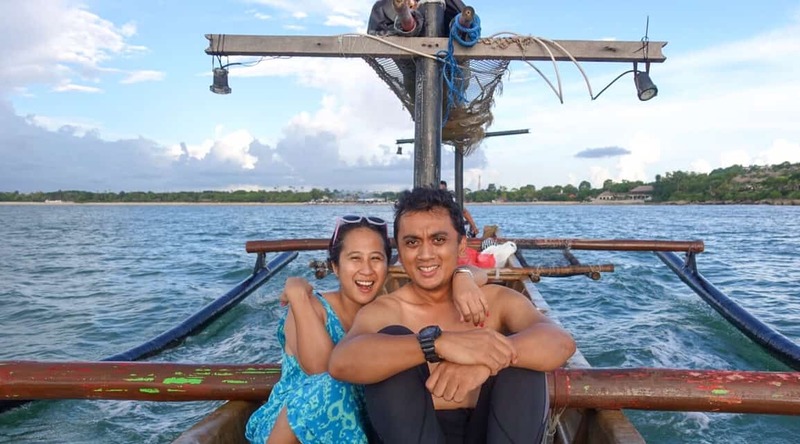 He is the owner of Warung Happy Gen, a fisherman and also The Sunset Ship’s operator. 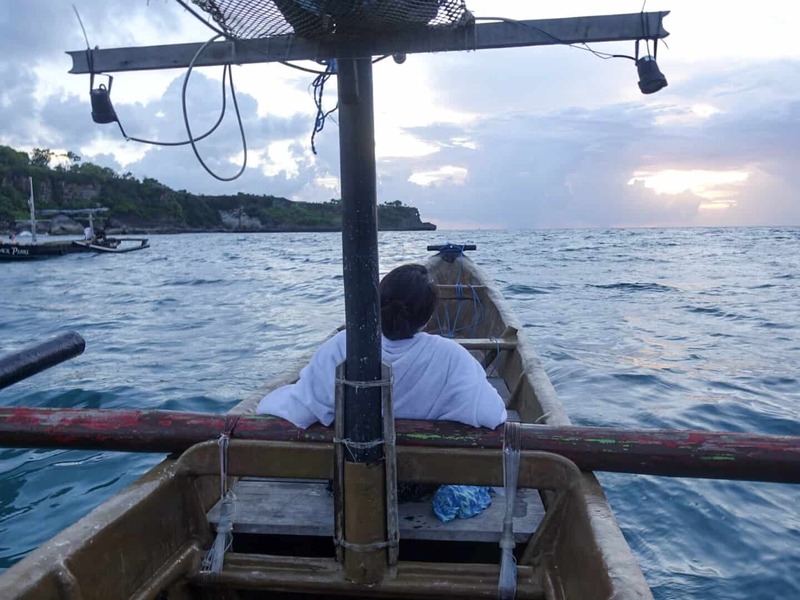 What I love best here is how The Sunset Ship, as the manager collaborates with fishermen in Kelan Beach, as the ship operator and Jukung ship owner. 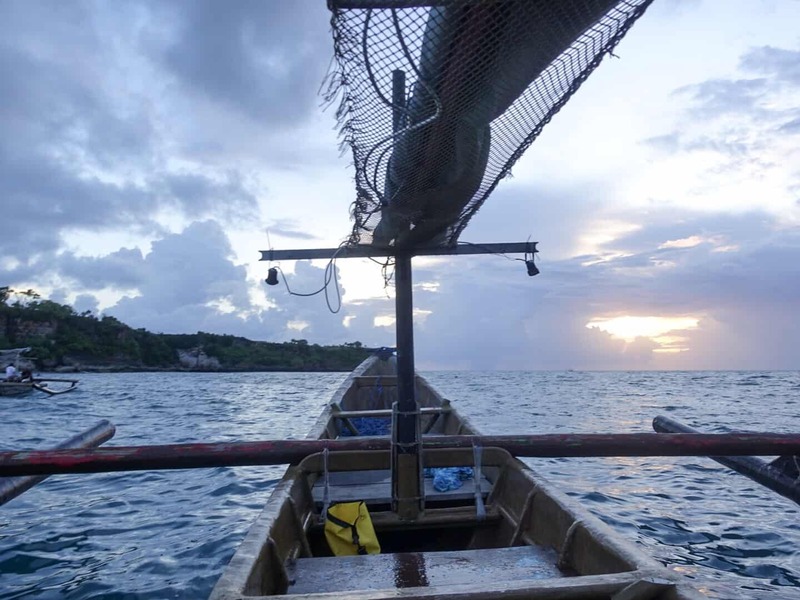 Purpose of the collaboration is to help fishermen in this area that have an uncertain income. Especially when the weather is not friendly or when there is no fish season. So with us aboard in the ship, we will also provide income for the fishermen too. Before I hop on to the ship, I was asked to choose fresh seafood in Warung Happy Gen by Kadek Celeges. He says it is later to be served for dinner after returning from the trip. At 4:00 PM sharp, I hopped on to the ship with my husband and 2 ship operators which were Kadek Celeges and Aris. Passing by famously known resorts, beaches and beach clubs along the southern part of Bali Island. 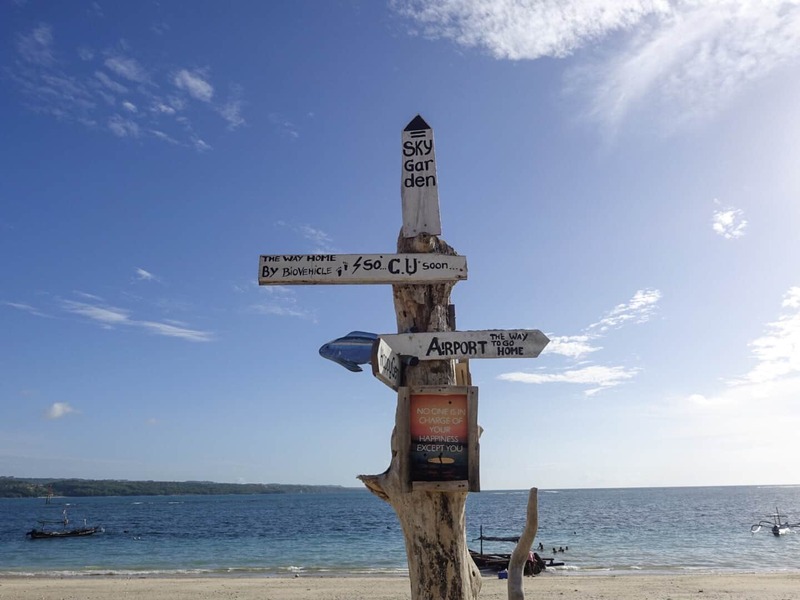 The route begins from Kelan Beach, Kedonganan, Jimbaran, Four Season, Tegal Wangi Beach, and Ayana Resort. Continuing to Balangan Beach, Dream Land Beach, Bingin Beach, La Joya, Padang-Padang Beach, Suluban Beach, Uluwatu, and Ungasan. It’s a 40 minutes ride and among them, we’ve also passed some hidden beach that still has no name yet. Oh, I wish I could name three beaches after me. Or at least one beach will do just fine. LOL. After passing by Ungasan around 4:40 PM. Kadek stopped the ship in the middle of the sea. We stopped by for 30 minutes. Fortunately, that day nature was so friendly to us. Waves were also calm so the ship was safe to stop. I and my husband really enjoyed every moment aboard with The Sunset Ship. We listened to the music from the waterproof speakers while swimming in the open seas. We enjoyed the waves and every second waiting for the sun to set. It was our first time witnessing the best sunset from the middle of the sea. By 6:00 PM, the sun was beginning to sink. 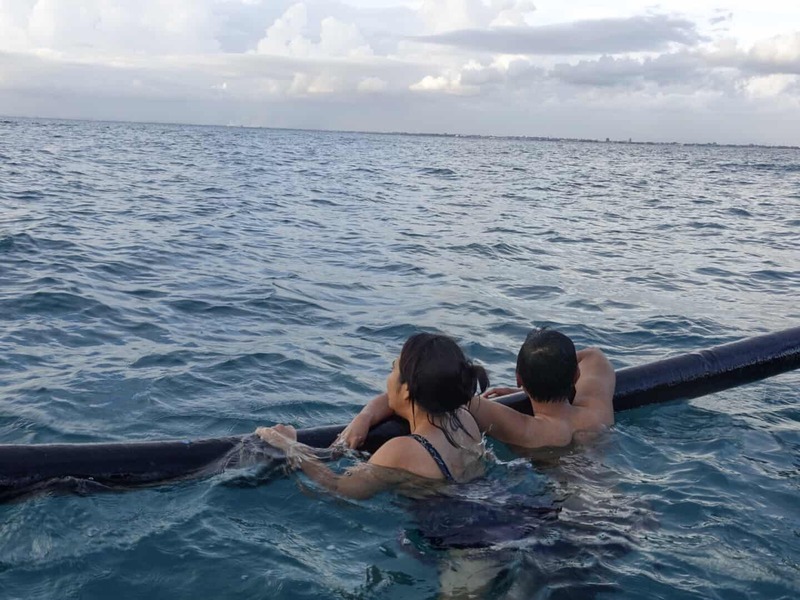 We had to get back on land. Now, this is where we get to the thrilling part, where there were no lights in the middle of the sea. We’re surrounded with a dark atmosphere and the waves are getting higher. Way back going to the land takes more time than going from the land to the middle of the sea. Good things were in good hands with Kadek & Aris. They both know very well how to look for the safe path in high waves, so we can safely land on Kelan Beach. For those who are afraid of the sea, darkness and often experience seasickness. I do not recommend to take this trip. After swimming, directly change to dry clothes or wrapped in a towel so you will not get freezing or catch a cold. Do not let yourself get dehydrated and bring 1 liter of bottled water. Bring eucalyptus oil or Tolak Angin (Indonesia’s herbal tonic sachet) to keep you warm. Wrapped with our towels and splashing waves in our legs. I and my husband lied down in the hammock all the way back to the land. 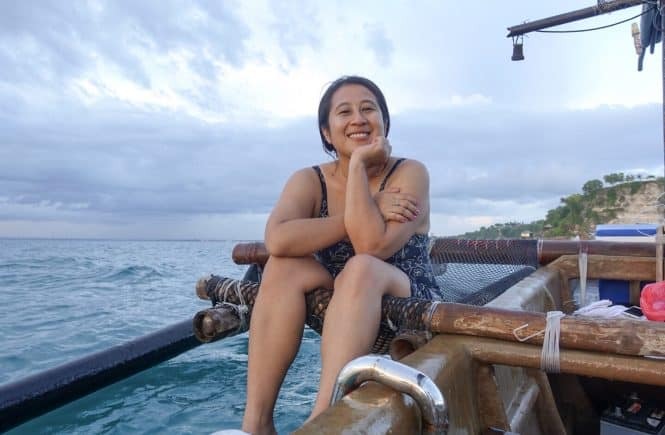 Although I was worried about the high waves for a moment, it was not a big problem for me who loves the sea and my husband who’s father was a former sailor. We both did not get seasick and really enjoyed every journey of it. At 7:30 PM, we were safely landed at Warung Happy gen. I took a shower at their opened air bathroom. And dinner was served. 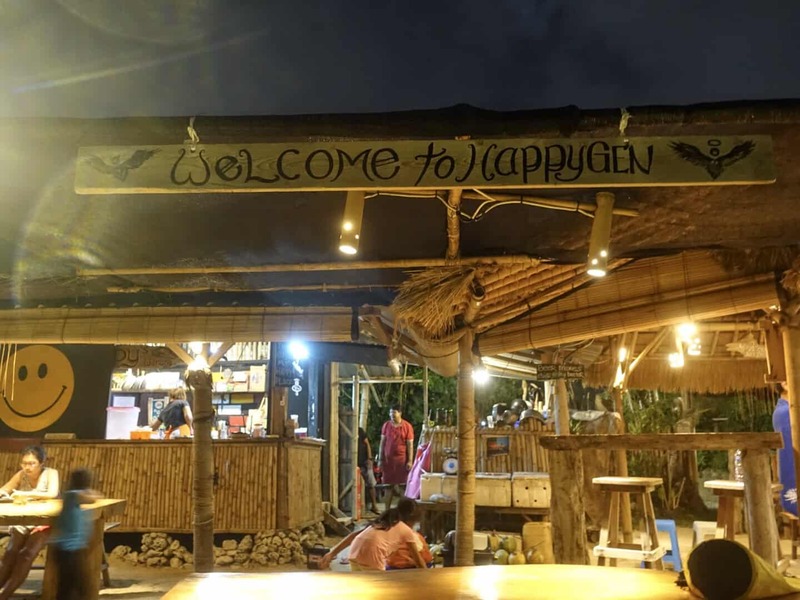 To eat here, there is an additional cost of 150 thousand Rupiah ($15) for 2 people with a standard choice menu of fish, mussels, kale, Balinese traditional chili, and drinks. 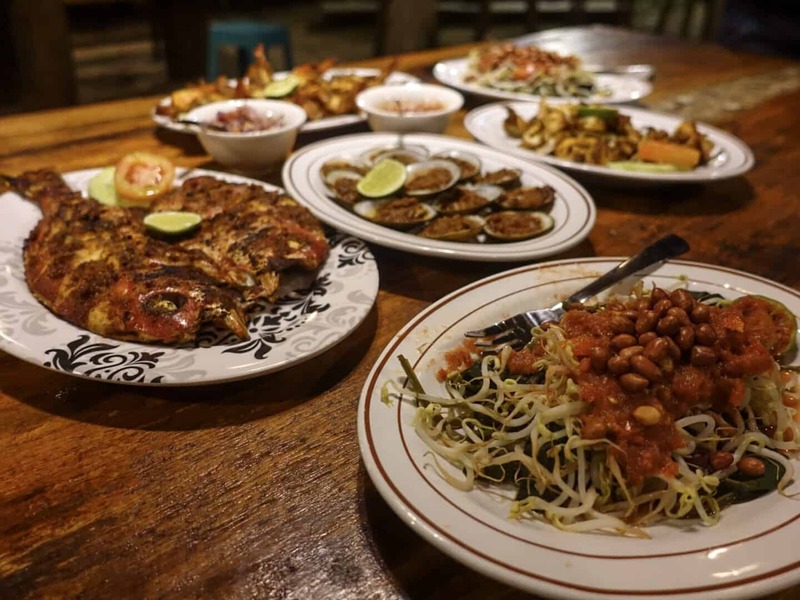 My husband and I invited our friends who live in Bali to have dinner with us at Warung Happy Gen. We were so hungry, so we ordered all of the menus from grilled fish which I forgot the name, grilled squid, roasted shrimp, plenty of grilled mussels, kale and Balinese spicy sambal. They were all delicious. My favorite was the grilled mussels. I even add 3 more dishes of it. The total price of what I’m eating is around 400 thousand Rupiah ($40) which is still very cheaped compared when eating seafood in Jimbaran restaurant area. So for those who want to eat delicious seafood, with a cozy and not too crowded ambiance, then this is the place I recommend to be. Credit or debit card are not provided. All cash only. Hangout at Uluwatu Surf Villa. Opens 24 hour. Cocktailing at Omnia, Uluwatu before 10.30 PM. See Bali’s night city view at Smoqee Lounge and Sky Bar, Le Meridien Hotel Jimbaran before 12 AM. 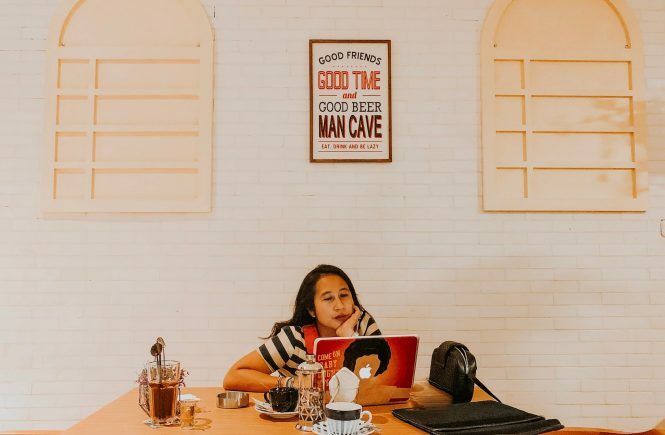 Catch up work online while enjoying coffee in the café with fast wifi at Sunny 16 Café, Kuta. Open 24 hours. Market hunting at Bali’s unique 24 hours traditional market in Pasar Kreneng, Denpasar. Buy fresh fruit for a cheap price at Taman Sari Market, Seminyak before 12 AM. 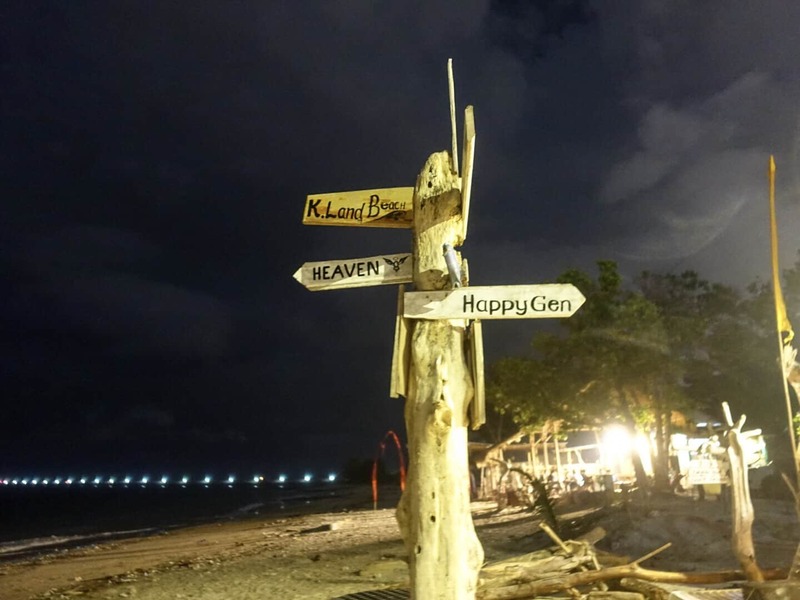 Drink by the sea and float the night away at Puri Santrian Bar, Sanur before 12 AM. Stepping into an anti-social bar at Baker Street Social, Seminyak before 3 AM. Dancing in an abandoned colonial building hidden in a jungle at La Favela, Seminyak before 3 AM. Late night walking in Legian Street to see the Ground Zero (Bali Bombing Monument) and Legian’s nightlife before 3 AM. Beware of the traffic jam if you’re using a car. So, what do you think about the trip? Have you ever tried enjoying the sunset like I do? You can see the video of this trip in my Instagram video and highlights. Or do you have any interesting ideas on how to enjoy Bali’s sunset? I would be happy if you want to share it in the column. TravelBeib by Shastri Darsono. 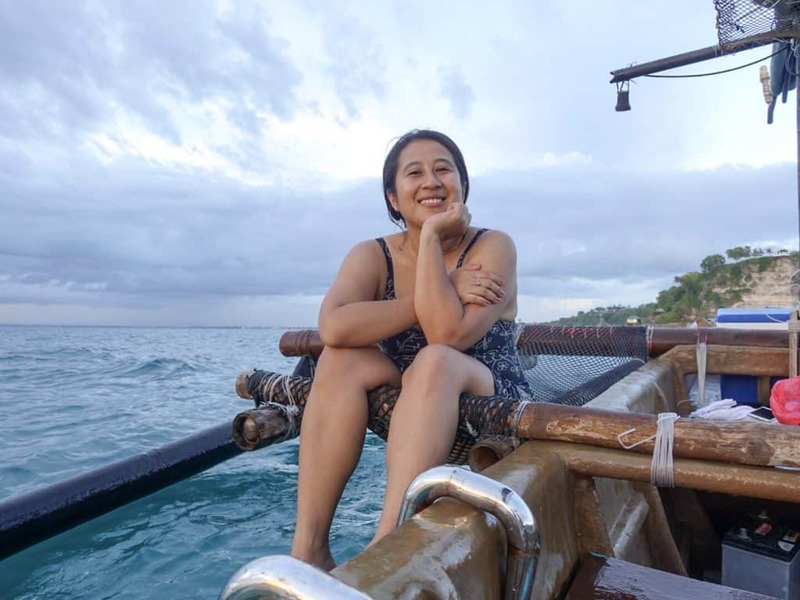 A travel blogger from Jakarta, Indonesia. Here she will share tips, itineraries, reviews and enjoying life in between. 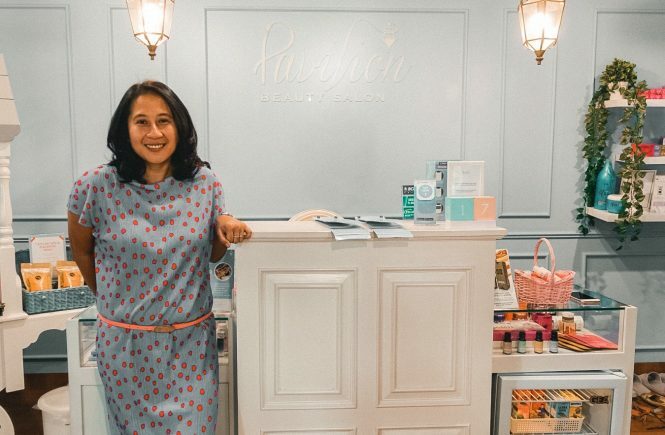 Thanks for making beautiful post about Bali. 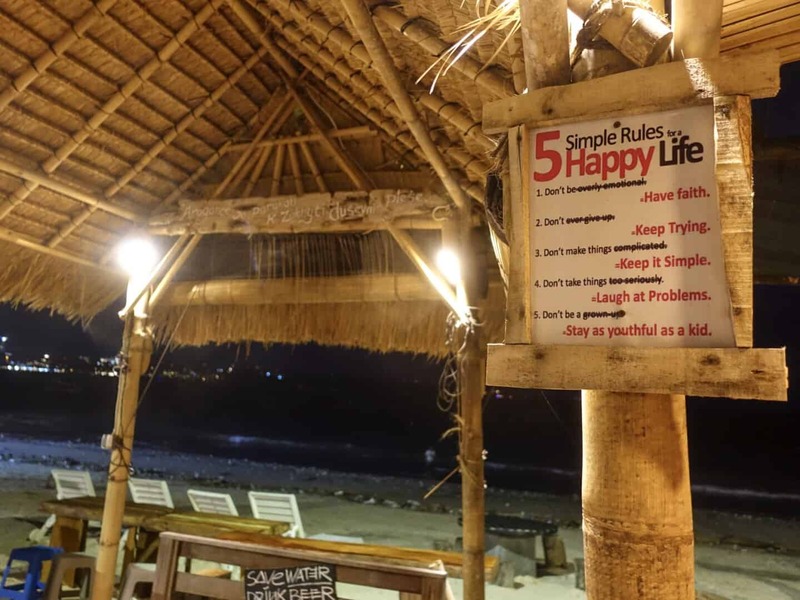 As a digital nomad I love Bali and Chainmai. 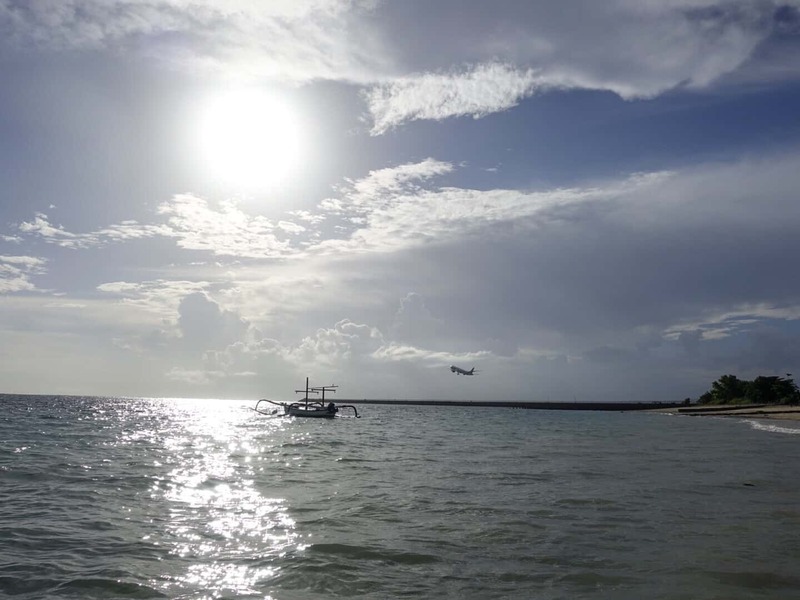 Your blog post gives me energy to visit bali and keep watching sunset and sunrise. Thanks for making great effort for this blog. Really enjoyed reading it.